Package includes 6 cute wooden push puppets. 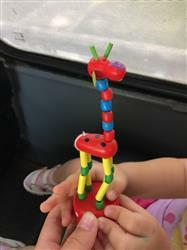 The lovely giraffe look is popular among kids. The cute lifelike animal stands on a platform with a push up base. Easily collapses when you put up the bottom. Release the button to make it jump back up. 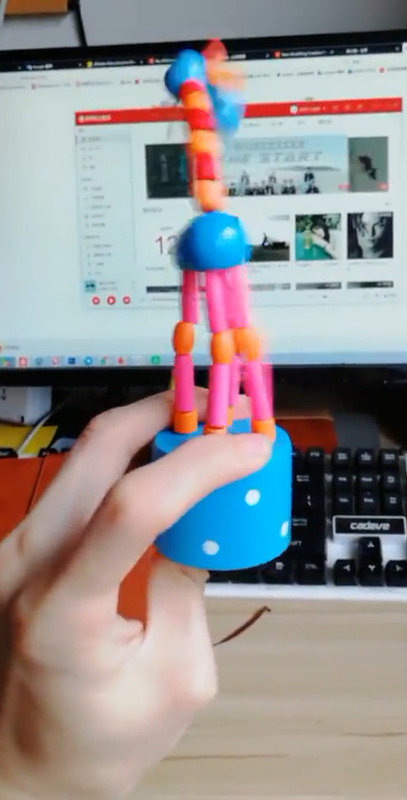 Great decoration for your home,and good for strengthening your finger power. Bring memorable happiness to your baby. Wonderful gift for someone special. Made from premium wood and high quality plastic. Fine coating. Non-toxic and odorless paint. WARNING: Choking Hazard. Contains small parts. Not for kids under 3 yrs. Kids need to play under adult supervision. Package includes 6 cute wooden finger puppet toys. 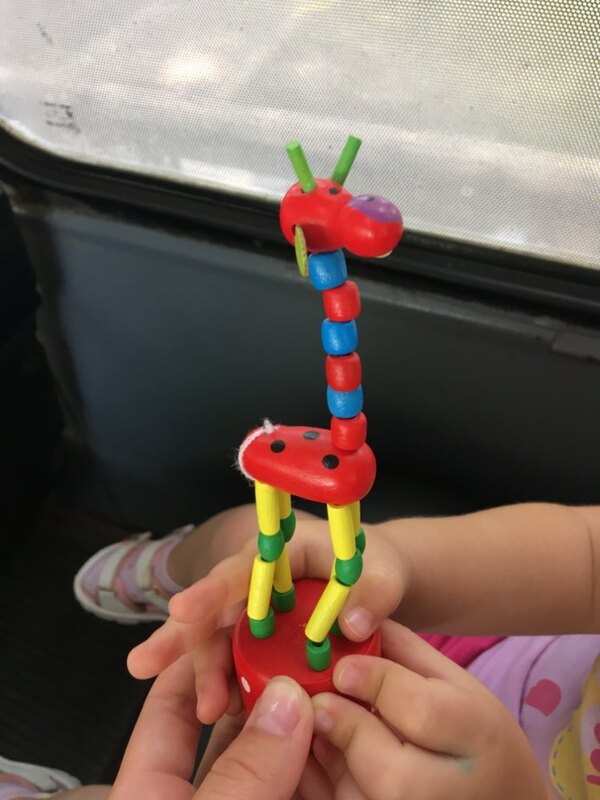 Kids will like the lovely giraffe shape. Various colors meet your various need. NOTE: 1. Please check the size details carefully before you purchase. 2. Please allow size difference within 1cm because of the manual measurement. 3. The colors of actual items may slightly vary from the images due to different monitors. But we guarantee the style is the same as shown in the pictures. ❤ PROLOSO lovely wooden giraffe toys are waiting for you! Welcome to our shop! Have a good time! very satisfied with items, quick service and postage, thank you. When I pressed the button it just swing crazily ! Funny!! жестковата toy. line thread instead. baby on push button can not. standard dyeing items themselves. Good quality.